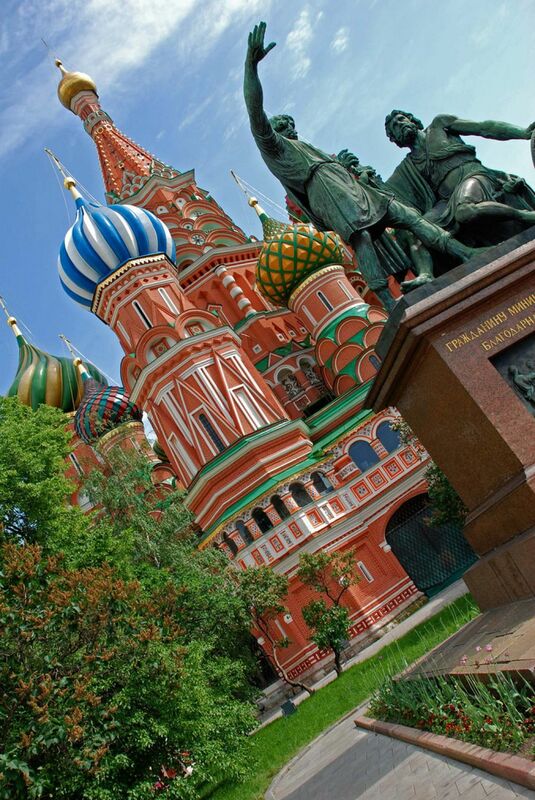 St. Basil’s Cathedral, also known as the Cathedral of the Intercession, is located on Red Square, beside the Moscow Kremlin. 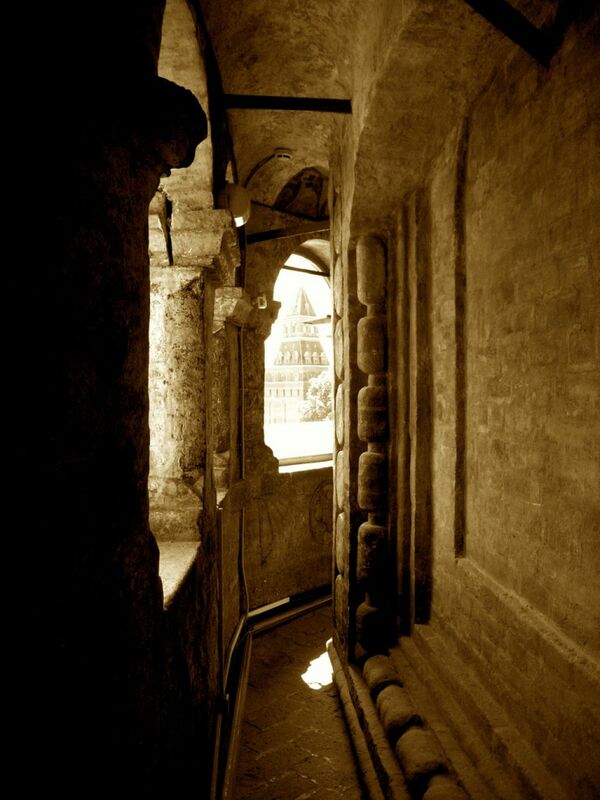 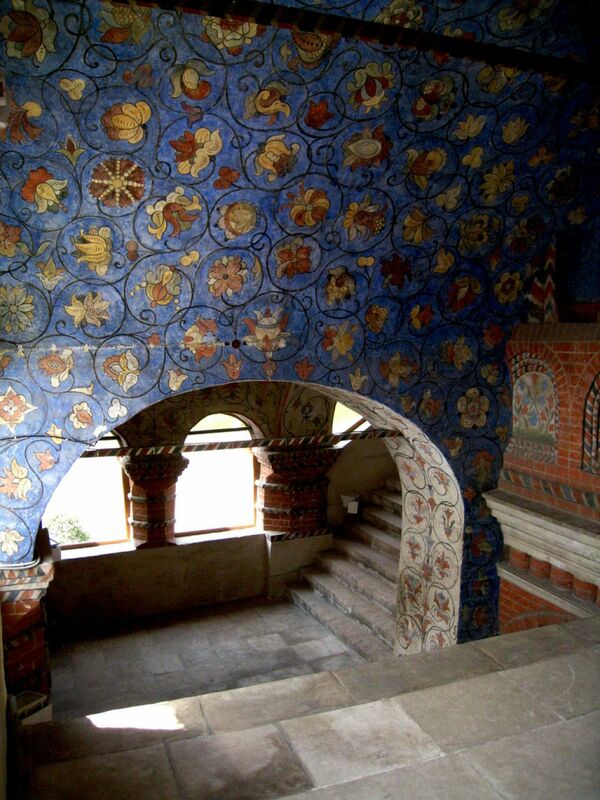 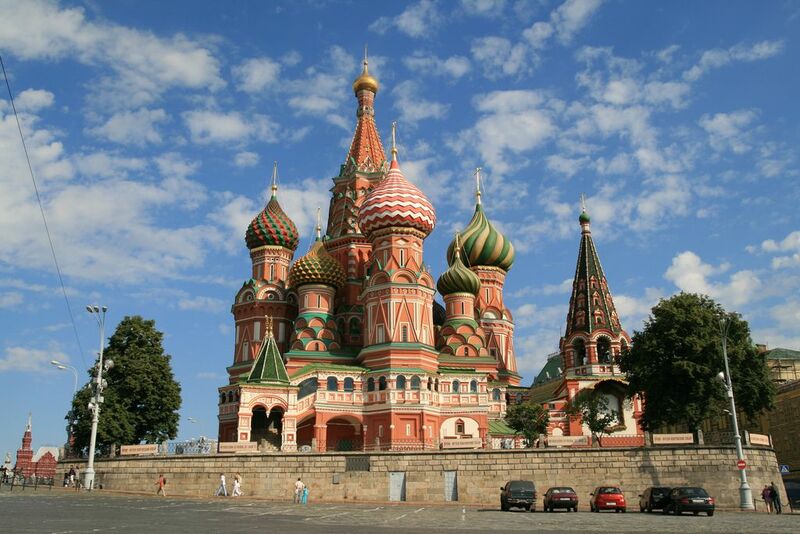 It is one of the most outstanding and remarkable monuments of Old Russian architecture. 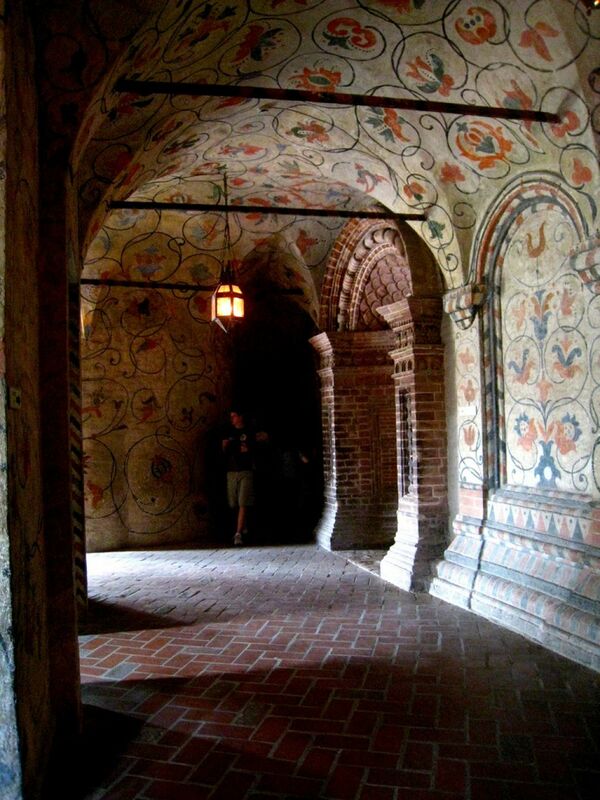 It was commissioned by Ivan the Terrible to celebrate his conquest of the Tatar city of Kazan on October 1, 1552, the day of the feast of the Intercession. 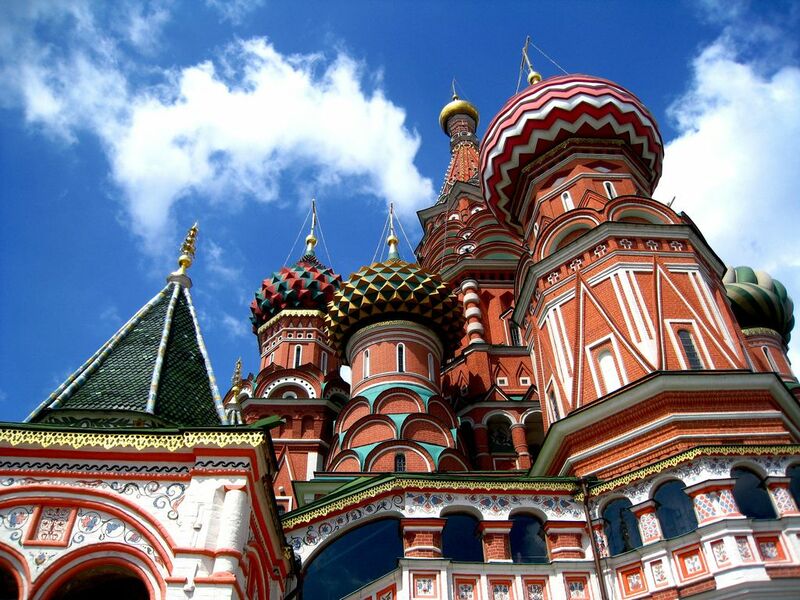 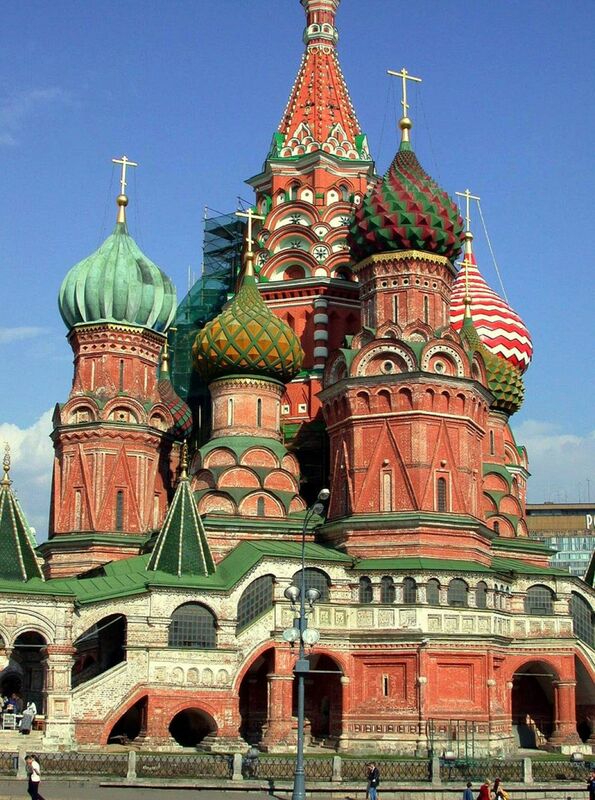 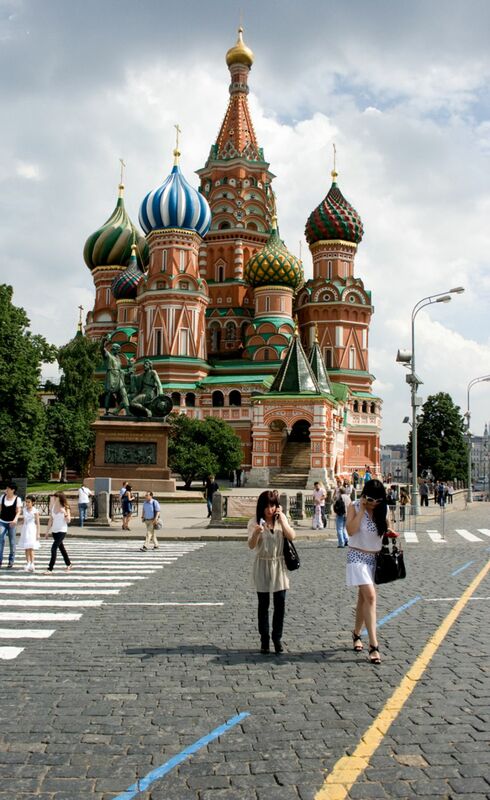 Originally, St Basil’s Cathedral was white sided with gilded domes. 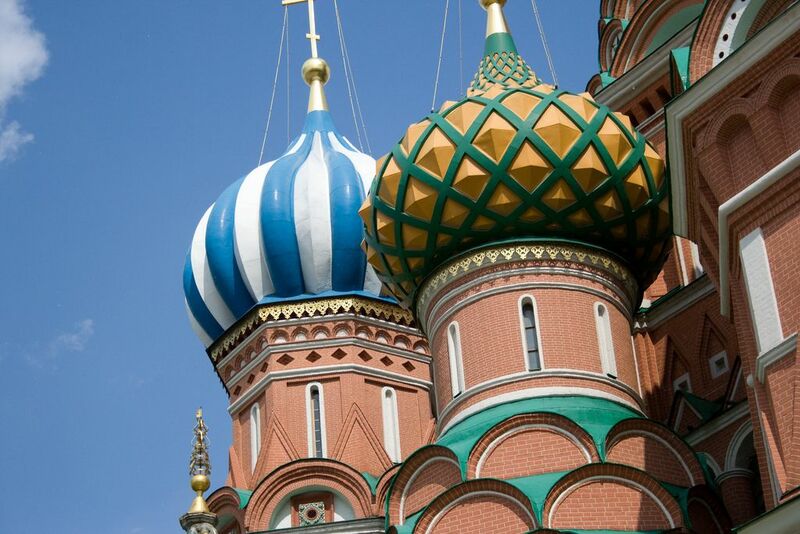 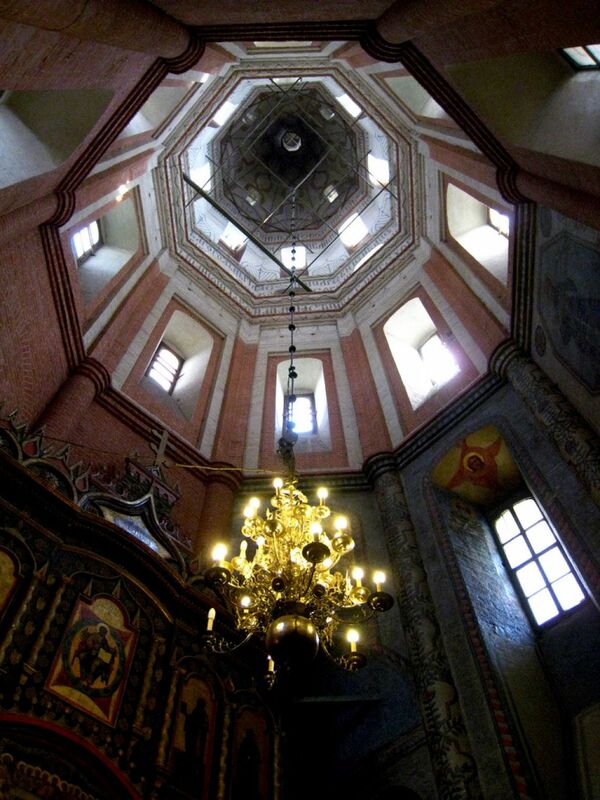 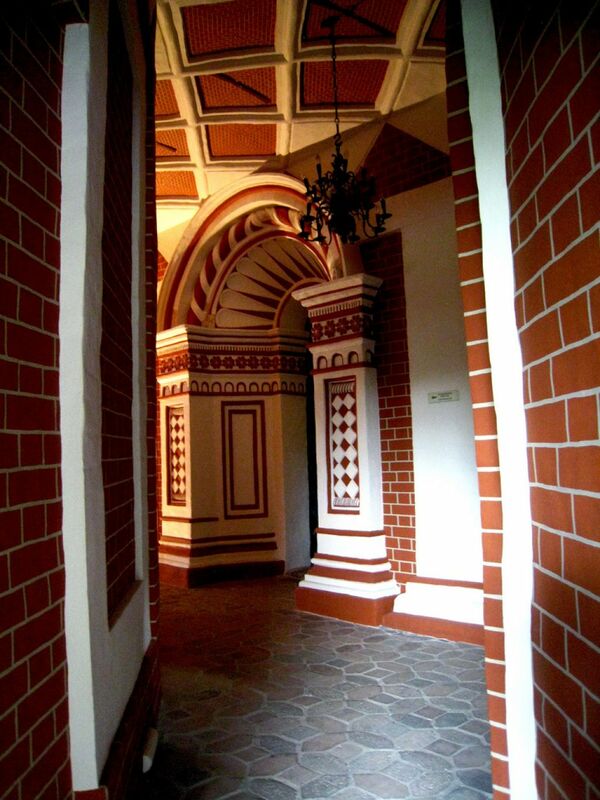 The colorful patterns on the domes were not added until about a century after the cathedral was erected.